Lasting patient-doctor relationships rely on continuous communication—one that isn’t confined within business hours. However, if you have a growing number of patients, it can be a challenge to juggle your medical practice and maintaining that communication with your patients. This is where a medical answering service can be of great help. What’s a medical answering service? A medical answering service is a specialized answering service that takes care of your incoming calls. This allows you and your staff to be more productive without compromising customer care for your existing and prospective clients. Your incoming calls are routed to a remote, live receptionists who are well-trained to handle calls in the medical practice. These receptionists can handle basic customer service inquiries, make appointments for incoming patients, and forward emergency calls to the right parties. 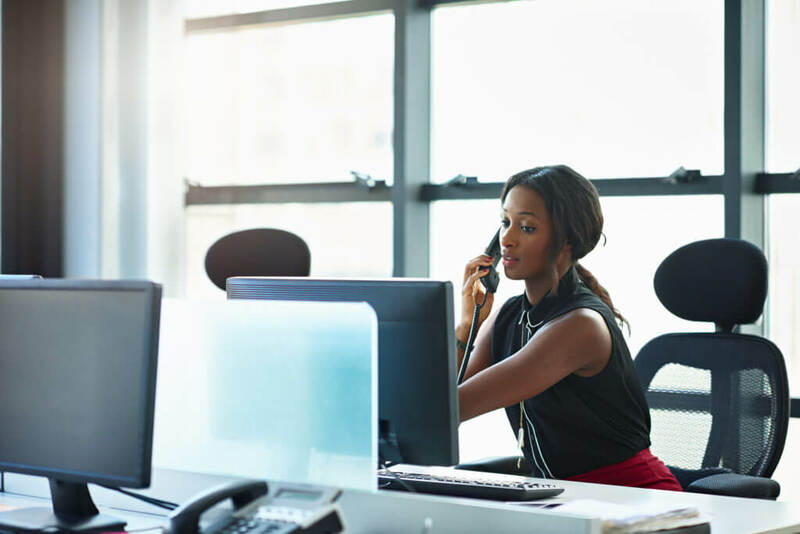 If you want to attract more clients and retain existing ones, it’s important to choose the right medical answering service. Contact One is a reputable U.S.-based answering service that’s been around for decades. It provides 24/7 answering service to different industries in the United States and Canada. We make sure that our clients’ health information remains secure and protected. Our agents use secure HIPAA-compliant messaging platforms to relay information to patients in the most secure way possible. We manage urgent patient calls 24/7 including weekends and holidays. We have call processing protocols for emergency calls, on which urgent matters are forwarded to the on-call physician. We offer full-service virtual receptionists who can take calls, answer questions, and book and re-schedule patient appointments. We offer support during peak hours. We can help you manage your calls during your busy periods so you and your staff can remain productive without sacrificing customer care. Are you ready to improve your productivity and improve customer care? Call us and we can talk for solutions that will suit your practice well.